While I like chocolate, I love candy, especially candies that are most often eaten by 10 year olds. I’m very fond of sour gummy worms, sour patch kids and Swedish fish. 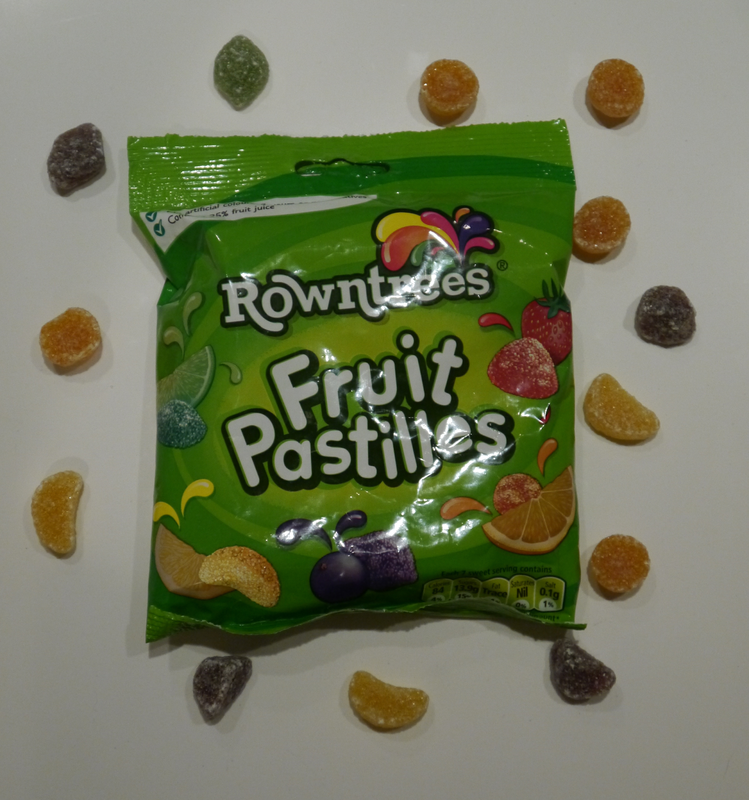 Years ago when we went to London, I discovered Rowntrees Pastilles, an adult version of gummy candies. They’re fruit-flavored, coated with coarse sugar and chewier than traditional gummies. They’re just so good! When I first learned of them, I could only buy them at English specialty stores. Luckily, more mainstream stores are starting to carry them. In addition, while researching this post, I learned that Amazon carries them-this could be a dangerous discovery!